In 18th century France, a detective is called upon to investigate the mysterious death of Count Anthony. Prepare to experience eerie apparitions and familiar literary allusions based on Marlow’s Dr.Faustus. 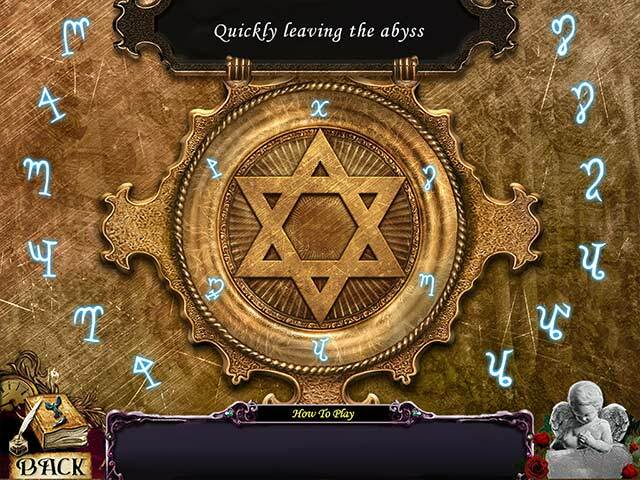 Follow your instincts and venture through brilliant scenes, mini-games and puzzles. Beware – monsters with unique characteristics hide in unexpected places. 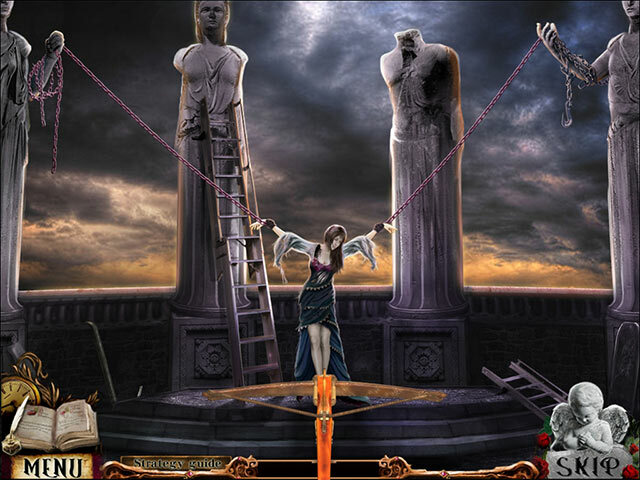 Can you save the town and Countess Mellissa from the Demon?